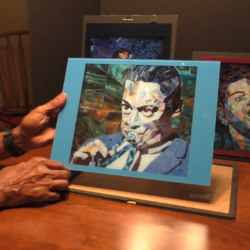 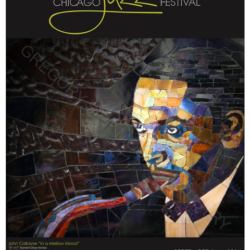 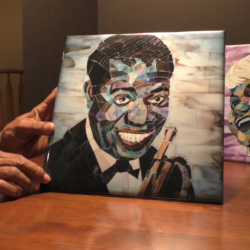 Catch Gregory Sipp at the 2018 Royal Oak Market: Art Fair Edition. 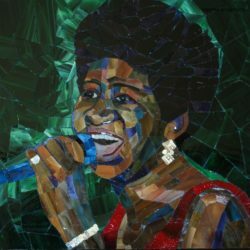 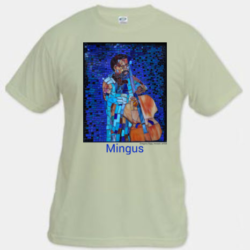 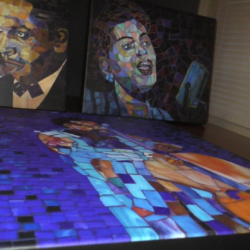 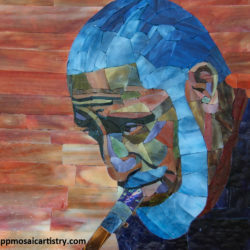 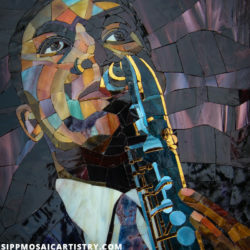 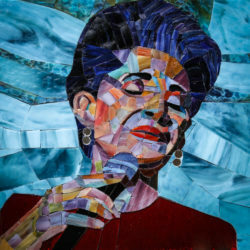 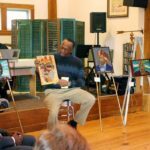 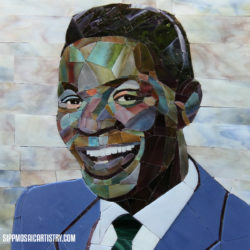 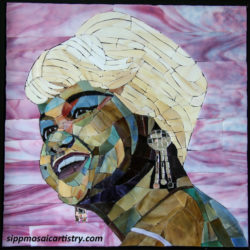 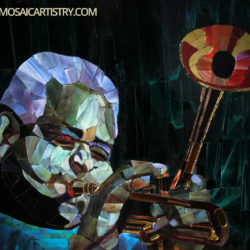 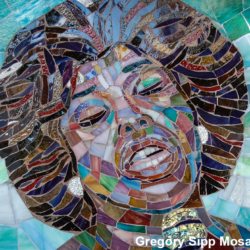 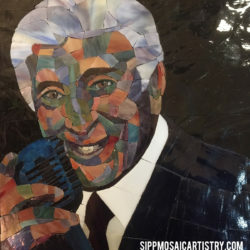 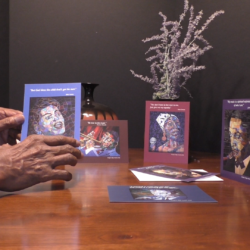 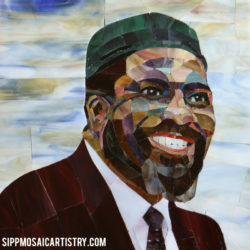 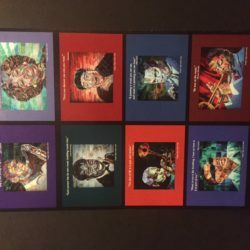 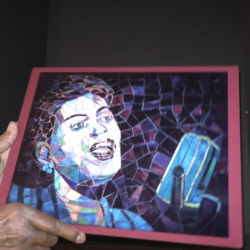 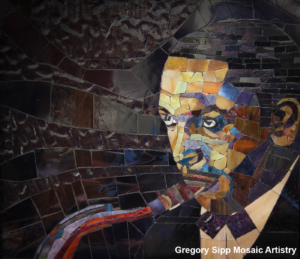 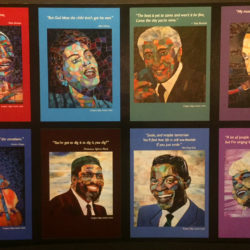 Don’t miss this opportunity to see Gregory Sipps world wide release of his Aretha Franklin Mosaic. 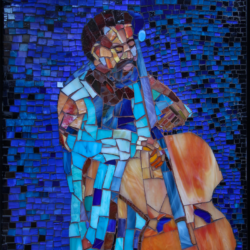 Next Next post: Gregory Sipp visits Universal Stained Glass.